Plans for the Severn Valley Railway Group Buyer Showcase on Monday 18th February 2019 are well on track. The stunning Worcestershire and Shropshire countryside will be taking equal billing with the steam trains, carriages and signal boxes! Arranged by the iconic heritage railway in conjunction with the Mercure Bewdley the Heath Hotel, West Midland Safari Park, Elgar Coaches of Worcester and UK travel trade specialists Steve Reed Tourism Ltd, the event has attracted coach and tour operators and group travel organisers from all over the country. On the Sunday 17 February some of the tour operators attending the showcase will also take in an enjoyable visit to the nearby West Midland Safari Park. And the Mercure Bewdley the Heath Hotel will host some of the buyers and are lining up a special welcome dinner and reception. 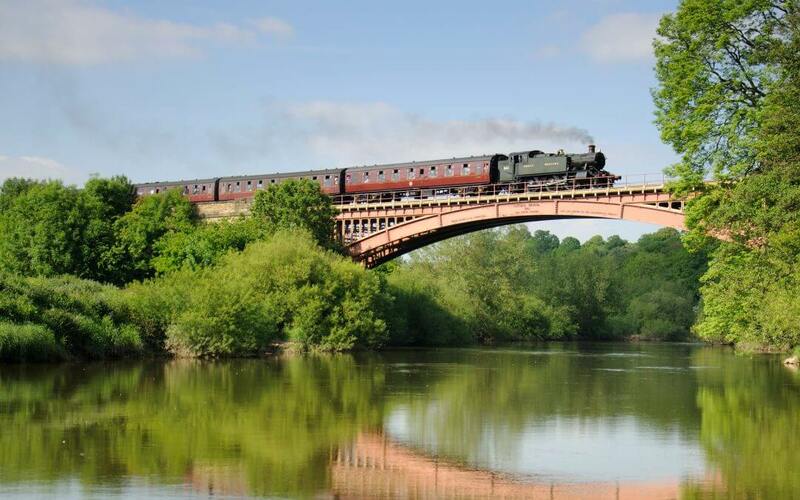 A memorable day of scenic steaming is on the timetable for the group buyers who will take in several stops along the way including Kidderminster, Bewdley, Arley, Highley and Bridgnorth. At Highley the group will experience the Engine House Visitor Centre, complete with locomotives and exhibitions. It’s all about seeing how easy it is to book the Severn Valley Railway for group visits. On the day, the train hosting the attendees will coordinate the showcase arrangements and sightseeing with Elgar Coaches who will be picking up all of the delegates [day and overnight attendees] from the Mercure Hotel in Bewdley at 09.00 and returning them there at the end of the day. The hotel will top and tail the exciting initiative with a tea and scones feedback session on the conclusion of the event. Anyone wishing to attend should contact Steve Reed Tourism Ltd: email steve@stevereedtourism.co.uk or call 01420 560288.